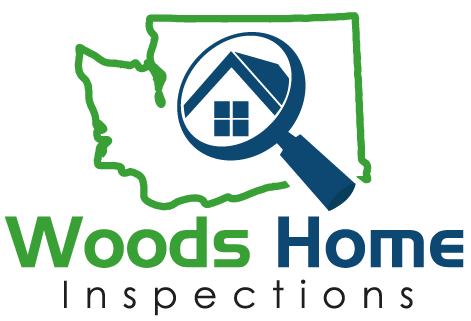 Jeff Woods has been a resident of Whatcom County for 20+ years. He has extensive construction experience and a passion for purchasing and remodeling homes which is why he desires to help his clients with their home purchase. When he is not remodeling or serving his clients, Jeff enjoys all the things Whatcom county has to offer; skiing Baker, riding Galbraith, backpacking in the Cascades. He is also a father of three soccer players and a dedicated soccer coach.